Choosing frozen custard equipment can be something of a challenge. The purpose of this article is to provide some basic tips on how to select the correct machinery for your business. 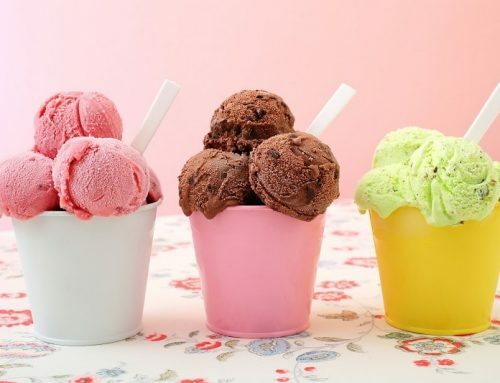 If your customers love ice cream, Gelato or soft serve, then they’ll probably also like frozen custard. It’s one of the most decadent and rich frozen desserts out there. However, in order to be able to make truly spectacular frozen custard, you need the right equipment. Not all frozen custard machines have the same capacity. Some are designed for large operations. Others are for small ice cream parlors. 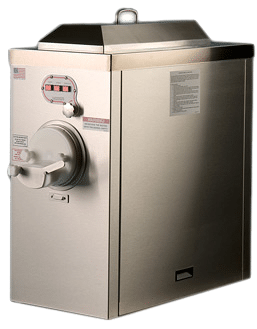 Therefore, the type of frozen custard equipment you choose needs to reflect the how much frozen custard you intend to serve. When it comes to choosing frozen custard equipment, what matters is the rate at which you can serve the dessert. Don’t focus on the overall amount. You need a machine that can meet your needs during peak hours, not when it’s quiet. In a frozen custard machine the custard is produced in barrels and then stored ready for sale. 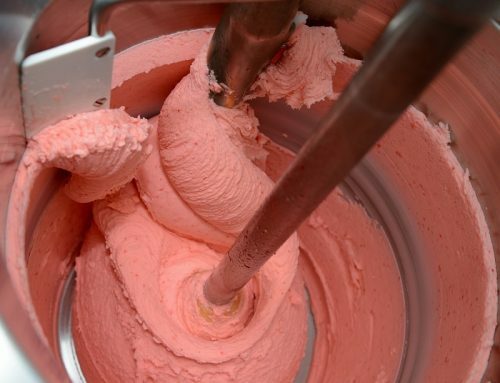 The more barrels your frozen custard machine has, the more flavors you can produce at the same time. Frozen custard is best eaten right after it’s made. If you want to sell a lot of flavors, you’ll need a machine with more barrels. 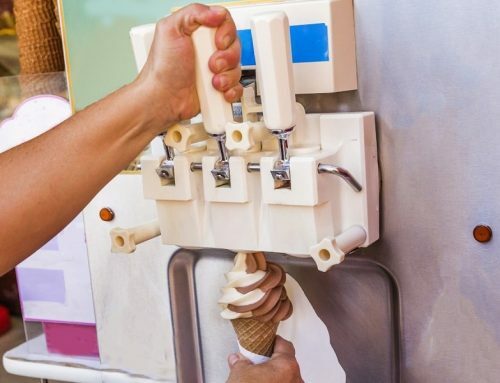 If you operate a small ice cream parlor, there’s no point splashing out on a full sized machine. It’ll go underutilized. As a result you’ll end up wasting your capital. Ideally, the best option is to choose equipment that strikes the perfect balance between your volume requirements and your budget. With that said, different frozen custard making machines are made to varying durability. Value for your consideration in purchasing a frozen custard machine should consider how long the machine will run. Especially when you consider the investment in this machine you must ensure that it will run for many years for your store or restaurant. 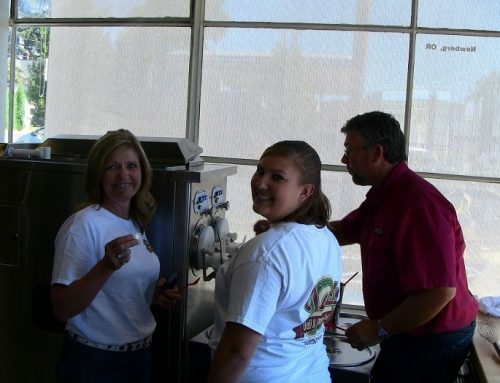 With our machines you’ll be able to make money over the long term selling frozen custard desserts. Our President, Tony Carey, has more than 20 years of experience in this business. He can help you select the most cost-efficient frozen custard equipment for your particular situation. 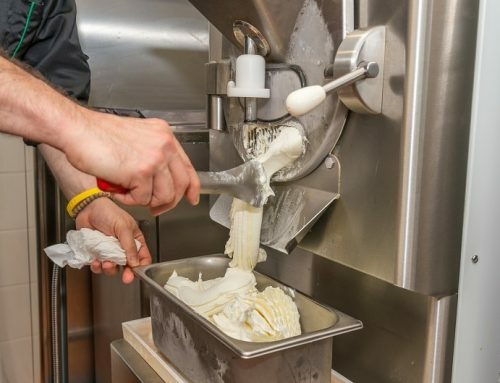 Choosing frozen custard equipment depends on cooling technology to freeze custard. In general there are two types of cooling technologies. They are air and water. Air coolers tend to produce a lot of heat and noise. Therefore, they aren’t ideal in customer-facing environments. Unlike water-cooled systems, they can be placed just about anywhere in your premises. Subsequently, this gives you room for flexibility. Water-cooled machines need to be hooked up to the water mains and have a place to drain. Though they tend to be cheaper to install, they often wind up costing more over the long run. That’s because they require water which increases your utility costs. Not all machines recycle coolant. Each of the above methods have their advantages and disadvantages. Want to know more about choosing frozen custard equipment? Get in touch with us today for more advice and information. Share This Page - Choose Your Platform!